March and the 2019 Dubai Racing Festival are soon heading into view: have you decided what outfit you’d like to wear? How does one decide what outfit to wear, what styles to take inspiration from, and all the rest? Being honest with yourself, did you even know that each outfit gets judged at the festival, with prizes being awarded for the most fashionable, stylish, and fabulous? 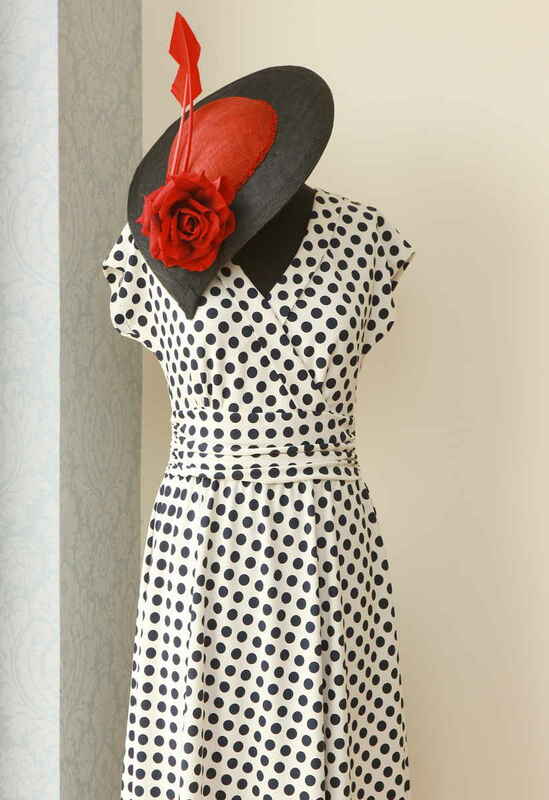 Style, elegance, personal creativity and practicality are the factors that stand out to the judges. Its all about finding the right balance: between feeling comfortable and stylish, while having that freedom to move around the stands. Let your personal style shine, and just follow these simple tips to make your outfit final-worthy! Let your outfit be you, reflecting your personal style. Be it vintage-inspired, bold summery colors and prints, high street styles, or even a business casual look; wear an outfit that fits you and makes you stand apart from the crowd! Also, keep in mind patterns that would compliment your body shape type, choosing styles that reflect your personality. Wear well-fitted clothes to keep your silhouette well defined. Your style might be simple and classic, vintage, bright and vibrant or modern and chic. Dresses with unique pattern details like asymmetrical styles, ruffles, or laser cuts make a noticeable style statement. Be mindful of cultural etiquette, dress appropriately. Moving on, choose colors that reflect well on your skin tone and don’t make you look washed out. Investing time to consult with a Color Consultant gives you an excellent opportunity to get a detailed pallet of colors, that will reflect well on your skin tone. Contact Color Consultants MariaBeykosky or Silke Ahlden for an appointment. The perfect fit is key to looking stylish and fabulous. Having a custom made bespoke outfit means that you don’t run the risk of wearing the same outfit as someone else. Each of us has unique body shape types, and most readymade outfits, unfortunately, don’t take this into account. 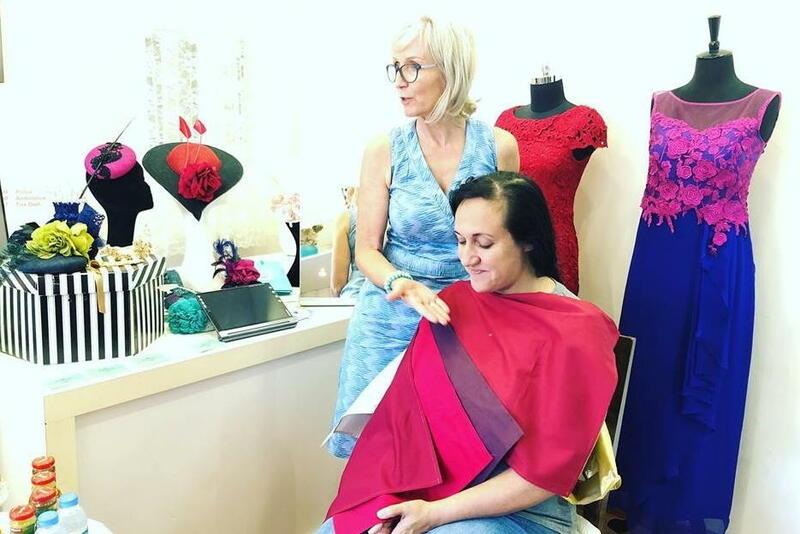 What’s the big deal about bespoke dresses? 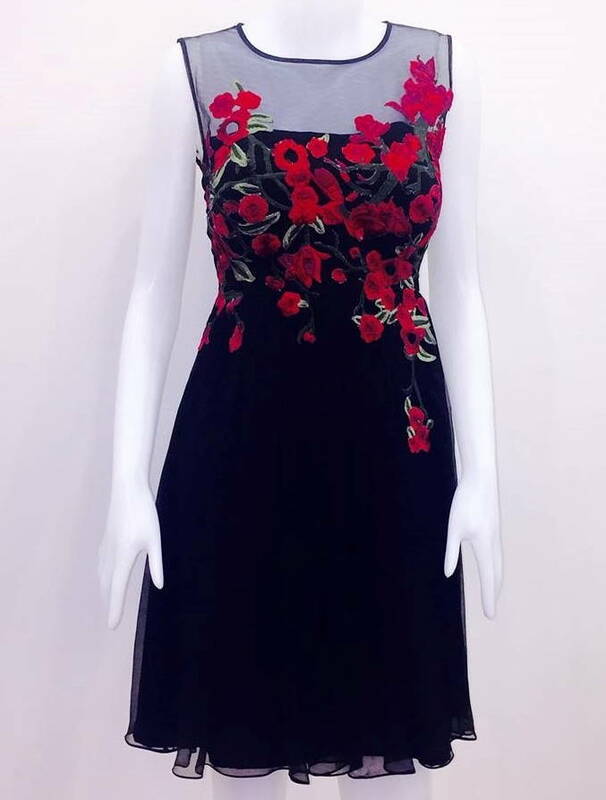 For one, an advantage of customizing a dress or an outfit is that can accentuate parts of your body that you would like to flaunt while covering up areas that you would prefer to disguise (bear in mind that these preferences vary from person to person!). It’s absolutely important to choose a fabric that’s light and comfortable to wear at the all-day event. The three basic elements of fabric are weight, texture, and fluidity. Make an informed choice depending on the style of the dress. For example, to ensure you stay comfortable and cool all day, avoid fabrics with more synthetic content and the ones that are too dark or heavy. Going in a different direction, with floral and other prints, its completely up to you with how bright or bold you would like to go! Which fabrics does one even choose? 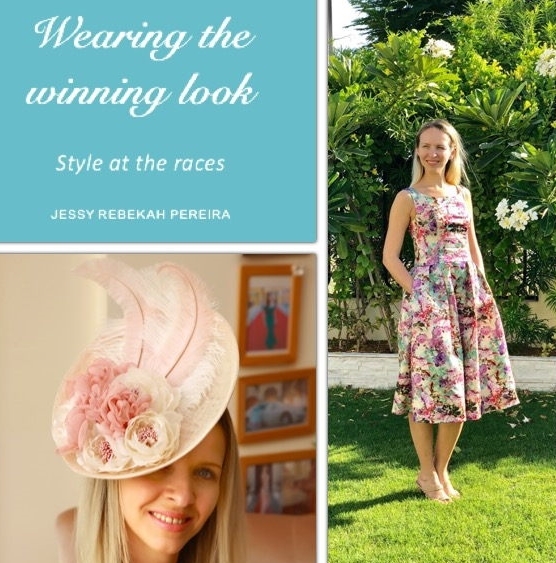 Comfortable and popular race wear fabrics include cotton, viscose, linen, stretch silks, crepes, and satin fabrics, and finally lightweight lace and embroidered fabrics. These fabrics are great to work with, as they provide a great drape on the body and ensure a good fit. Most importantly, plan for a warmer March as the weather forecast is mostly sunny (not a surprise here in Dubai!). As a versatile outfit, jumpsuits, when layered well with a good fit, are a great alternative to a dress, to make a winning statement. Initially inspired by masculine work attire, jumpsuits for women now have stylishly feminine expressions and have remained on trend for some years now. Make sure the jumpsuit is not too tight around the crotch area. The style of the outfit must allow flexibility of movement. Additionally, the pant length must also stop at the shoe. A classic pairing is that of a jumpsuit with platform heels, taking care to ensure the pants end at a good length. From sleek and chic styles to slim-fit lace styles, jumpsuits are a sure way to stand out from the rest of the crowd! Headpieces can be either matching, complementing or contrasting in color to your outfit. Attached to the head with a comb or an elastic, a fascinator should be positioned well to compliment the shape of your face and hairstyle. 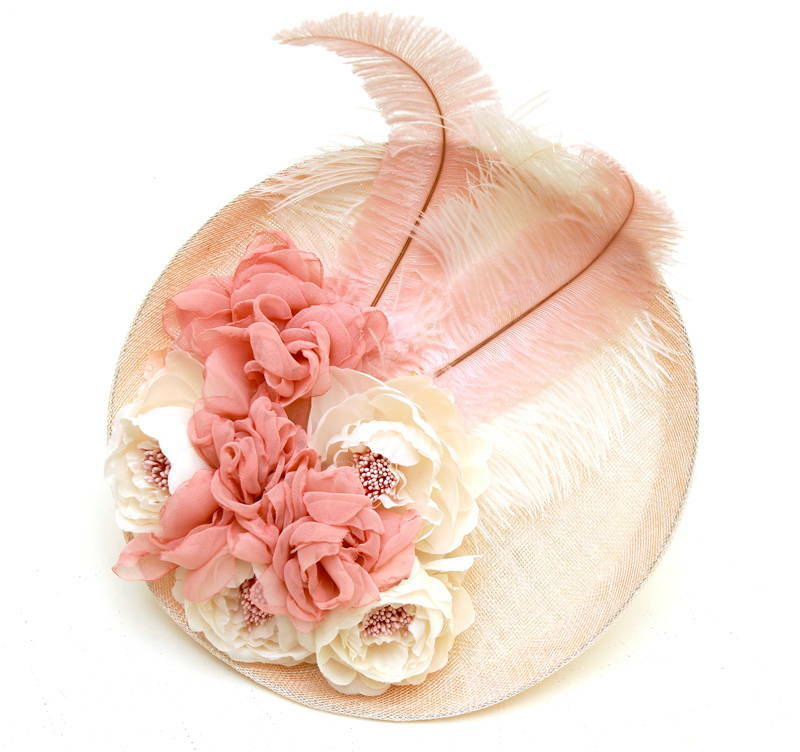 Hats or fascinators must also be of a comfortable weight, sitting well on your head with no need for any readjustment once worn to keep it all day long. Niam Mooney from Heavenly Headwear creates beautiful handmade hats, fascinators, and headpieces for weddings and other special occasions. 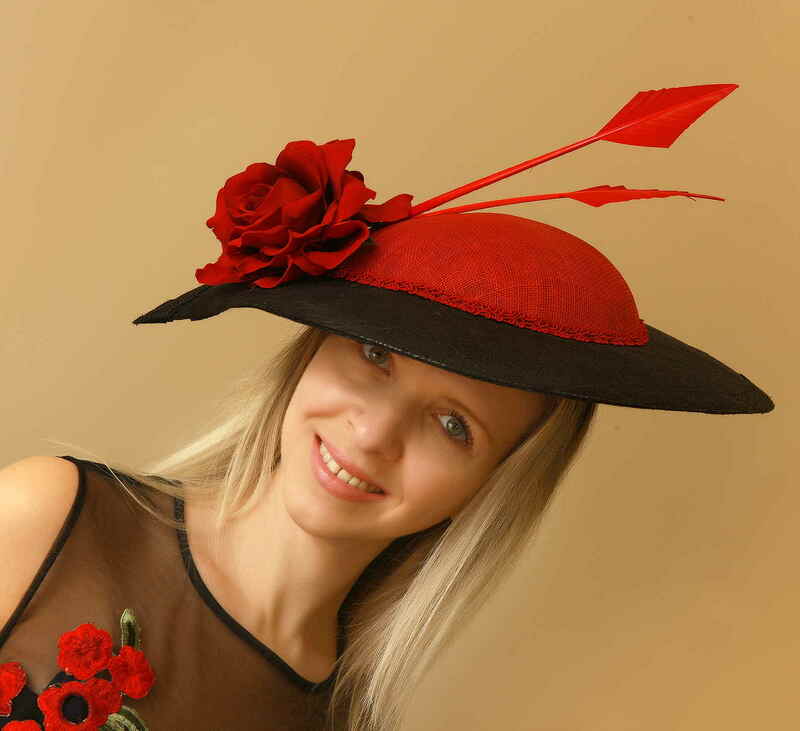 From fabulous netting hats to custom made floral headbands, she makes unique statement pieces to complement an outfit or dress for every occasion! 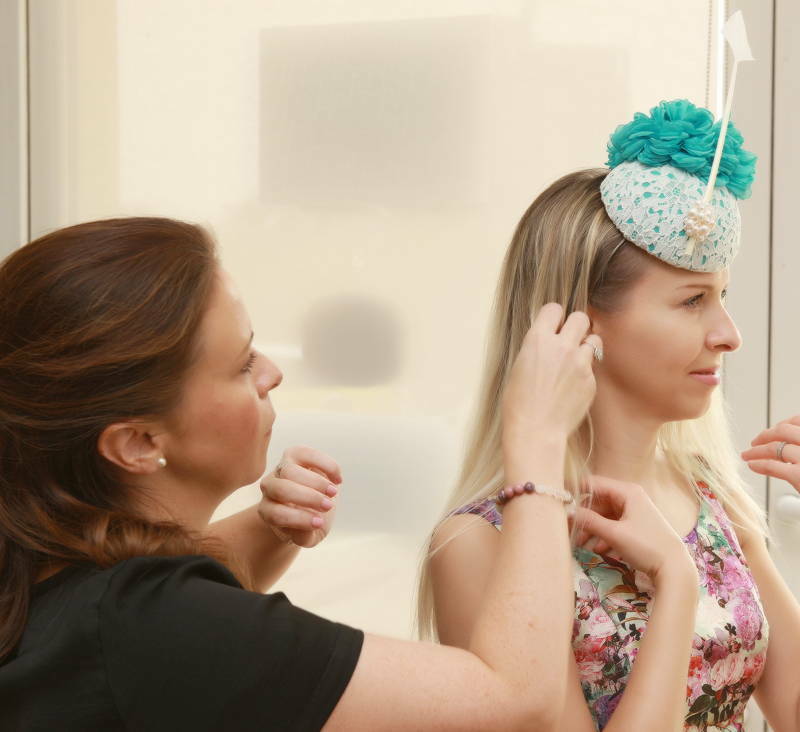 Handmade personalized headpieces can take days to complete, however, so make sure to contact Niam in advance and place an order for your headpiece. Keeping a few extra hairpins in your clutch may help in case it’s a windy day, and you happen to be wearing a lightweight fascinator. Be careful when greeting other wearers, and avoid any entanglement. Bear in mind that you may have to also wear sunglasses to shield yourself from the glare of the sun. Finally, make sure your headpiece and shades don’t interfere or entangle. Keep your makeup subtle with a touch of feminine flair, and touch up to maintain a soft and preened look. Don’t forget a good SPF sunscreen! Statement accessories when paired well, also create a feminine and elegant look. Keep jewelry simple yet classy. Small stud styles or earrings suit all. For a more flattering look, drop or dangling earrings can be worn as long as they don’t interfere with your hairstyle or headpiece. Should you choose to wear a necklace, follow the neckline of your dress. A stylish clutch bag can enhance your ensemble. From beaded, embellished, satin and metallic clutches, choose a style that compliments your outfit, and that houses all that you may need for those long race days. Don’t forget to carry your business cards, as races are a great way to network. Any extra can always be kept away in your partner’s coat or even in your dress pocket. Stay away from any oversized bags! Put comfort first, then style. Your choice of shoes will certainly make a difference; a day at the races can often be a very long day out. Choose appropriate heels to be comfortable throughout the day, as uncomfortable footwear will show on your face. Block heels or wedges are ideal for uneven terrain. If you’re able to wear a pointed heel without sinking it into the ground, go for it. Heel protectors can keep your pointed heels safe. Try and avoid the grass, choose to walk on concrete areas. Your feet must be used to the shoes, wear them around the house to break them in. Avoid wearing brand new footwear, keep shoe bites or blisters out of the way. Hopefully, these tips have gotten you started and will allow you to enjoy planning all the details to put together a great ensemble. From reinventing those classics to going with contemporary chic effortless styles, your ensemble should reflect your personality. Go ahead and have fun with your style, make informed choices, keep it classy, and wear that confident winning look!